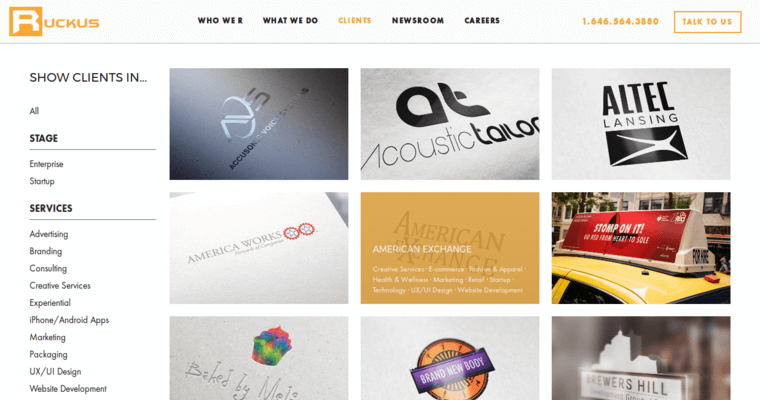 In 2018, companies seeking the best web designer need to turn to an experience agency like Ruckus Marketing. 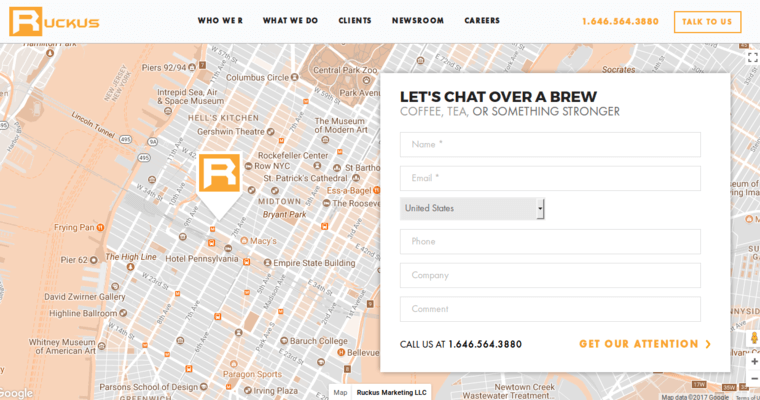 Ruckus is based in Manhattan, NYC, and it has added to the online presence of hundreds of companies during the last decade. Their client list includes big brands, like HSBC and Porsche, and it includes brands that will likely become big names, like Simply Self Storage and Tweezerman, brand name that scores originality points! In addition to web design, Ruckus offers app design, lead generation, SEO, SEM, branding, logo development and other important services that help clients rock their tomorrows. 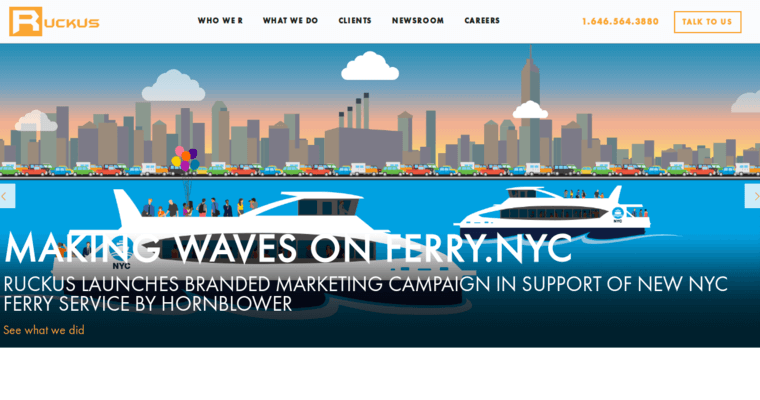 An online portfolio with diverse work exists at this agency's superb website.